What’s driving up U.S. stock prices? 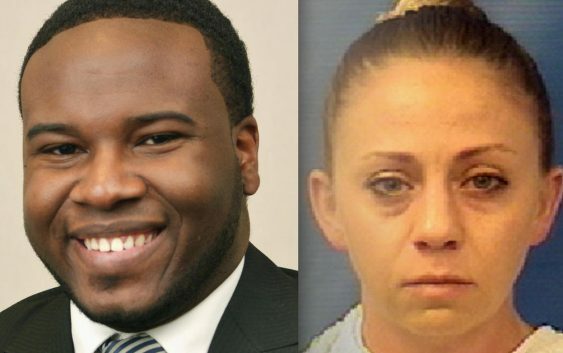 Dozens of demonstrators gathered outside Dallas police headquarters Monday evening to demand justice for Botham Jean, the 26-year-old who was shot inside his own apartment last Thursday by off-duty police officer Amber Guyger. Guyger has been charged with manslaughter, but demonstrators say that’s not enough. 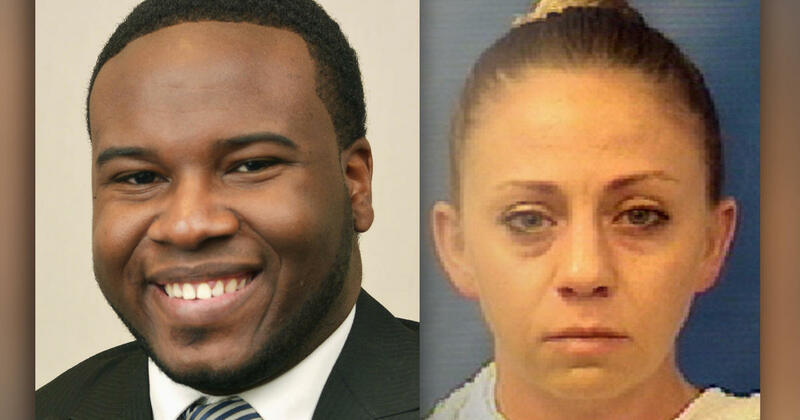 Her case now heads to a grand jury where her charges could be bumped up to murder, reports CBS News’ Omar Villafranca.